Tim Jones is an experienced CEO with specialisms in financial transactions including payment systems, retail banking and pensions. Currently CEO of NEST Pensions in the UK, Tim is also Vice Chair of the International Center for Pensions Management (ICPM), a research center of the Rotman School of Management in Toronto. Tim serves additionally as an Independent Director at ITG Inc., a NYSE listed institutional broker dealer in New York. 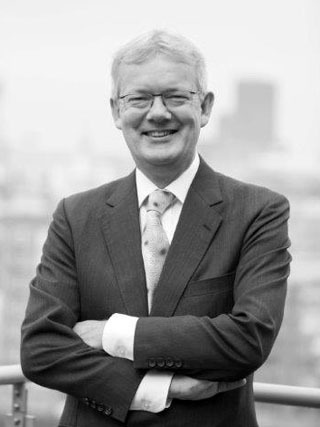 Earlier in his career, Tim spent seventeen years at NatWest Bank in the UK where, from 1990, he led the development of Mondex digital cash, as well as becoming Chief Executive of Retail Banking in the late 1990s. Tim is now introducing Tibado, a new global digital cash venture, to which he will be devoting his full attention from 2016 as he concludes his period leading NEST. Tim is married with three grown up children and has homes in East Sussex and London.